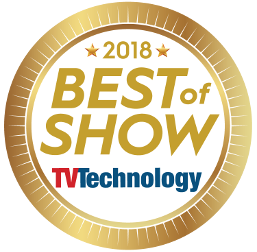 Come see the Aveco team, the new Redwood BLACK, the 2018 NAB Best of Show Award winning Ad Juggler and much more! The Aveco Team is looking forward to meeting you! Come to Aveco’s famous beer party at our booth on Sun 5 pm, or just drop in anytime. The media industry's greatest Aveco beer, properly tempered, is waiting for you.